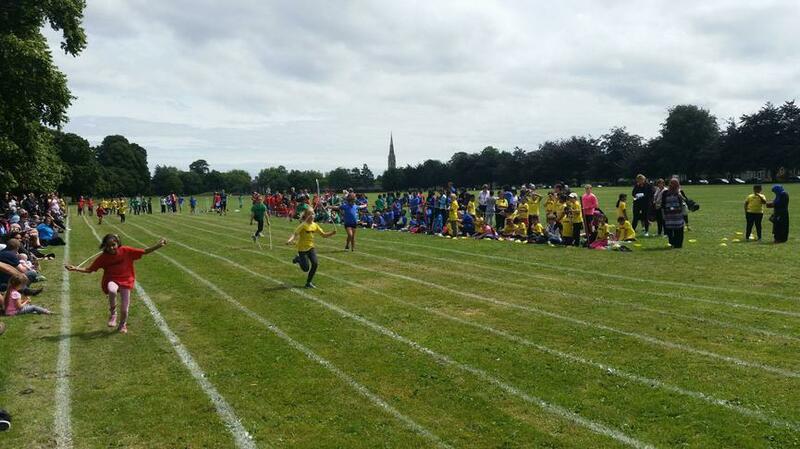 On Tuesday we had a fantastic sports day. We started the morning worrying about the weather after some overnight rain but it turned out to be a glorious afternoon. The children participated in all the races with a smile and it was great to see so many families in support. There were some outstanding individual performances on the day, possibly some future Olympians!!! Thank you to all the staff involved in organising sports day. Dyfed were the house winners on the day - Congratulations!